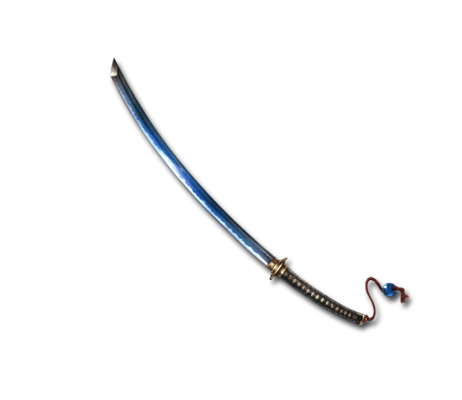 A katana whose blade mirrors a clear cerulean sky. It's said to be mighty enough to cut through stone, yet nimble enough to slay a swallow in midflight. Ishikiri Tsubamekiri Big Dark damage to a foe. This page was last modified on 30 November 2018, at 22:49.